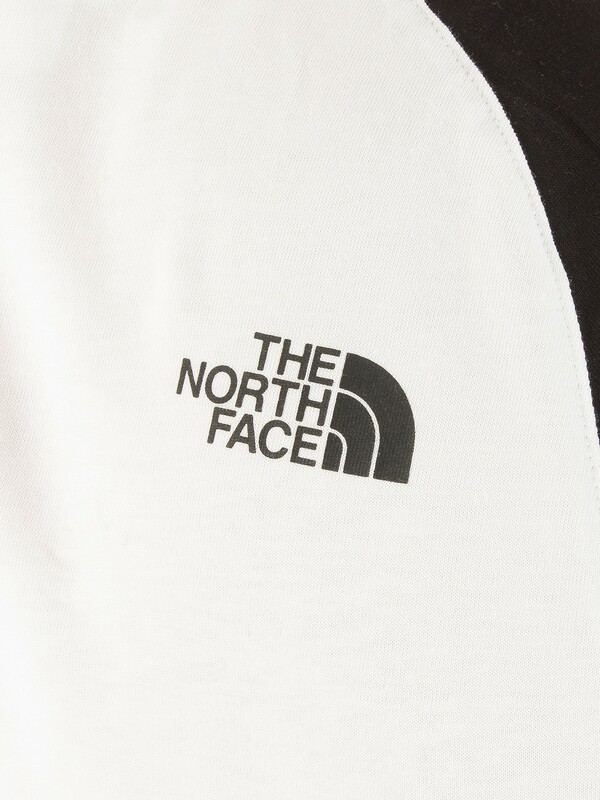 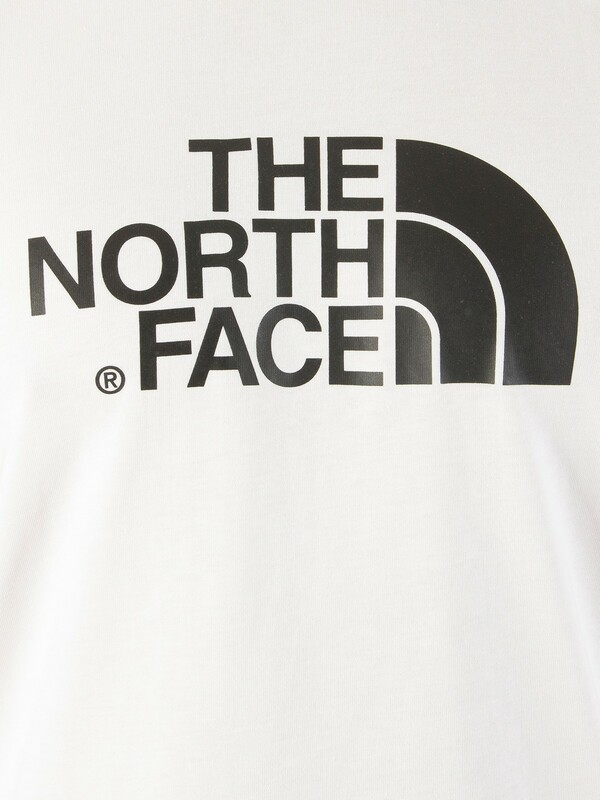 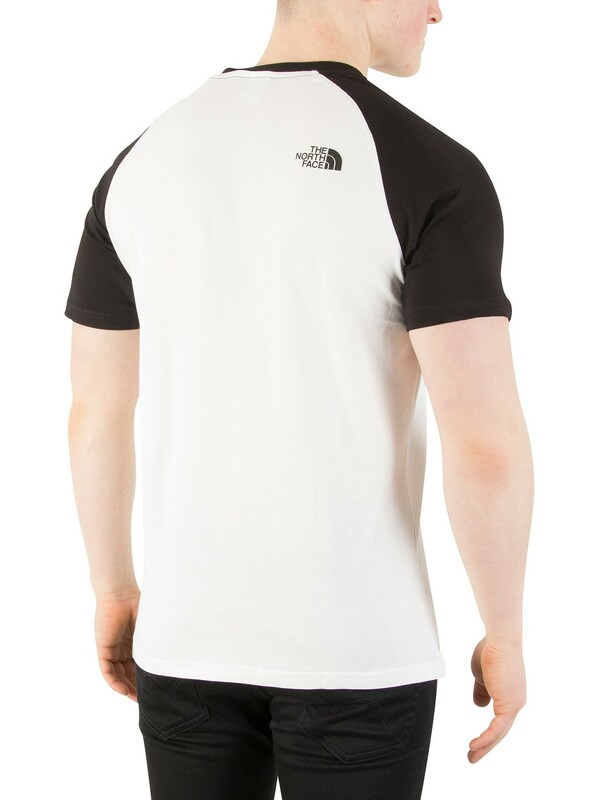 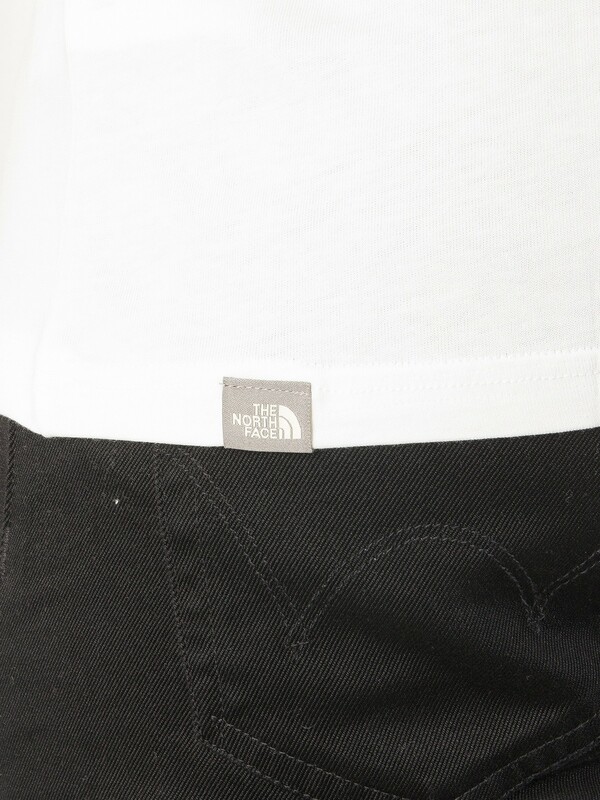 Featuring small logo on back of shoulder, the Raglan Easy Graphic Logo T-Shirt from The North Face comes in regular fit. 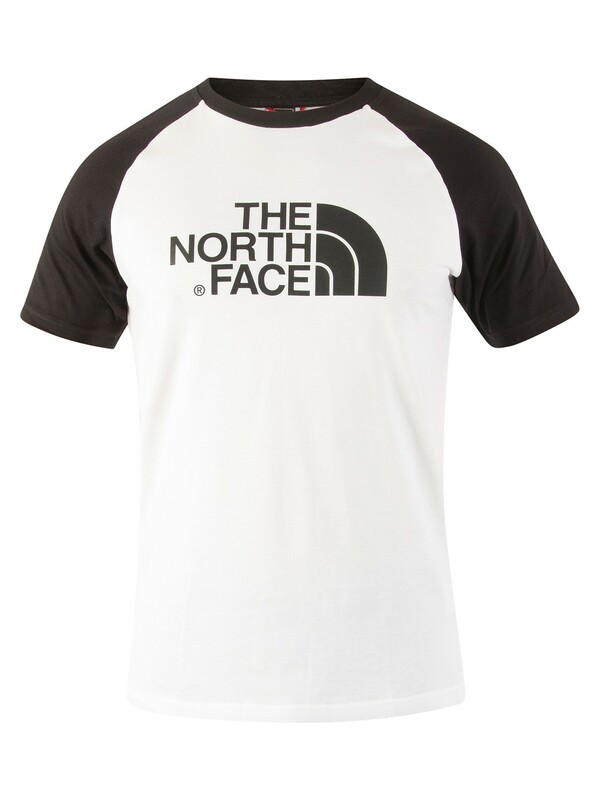 This tee for men features raglan sleeves, crew neck and comes in White/Black colour. 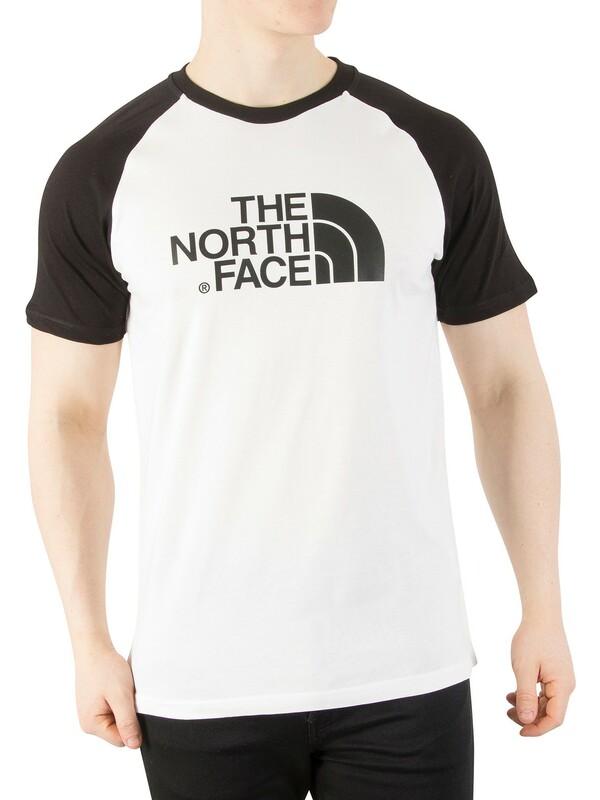 This tee has a large graphic branding on the front.